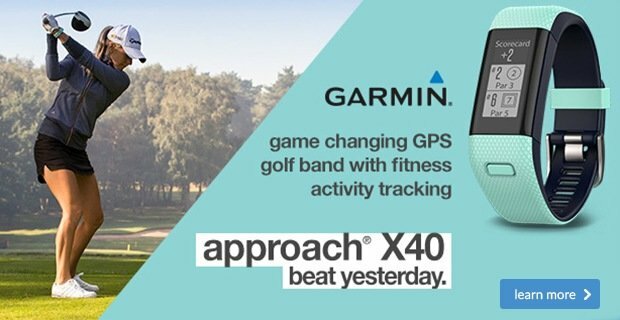 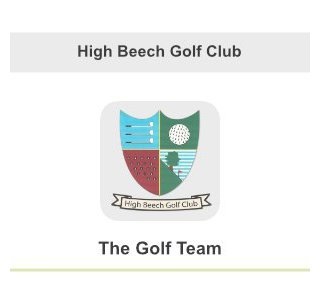 Could you do with a few more yards off the tee to give you easier approach shots? 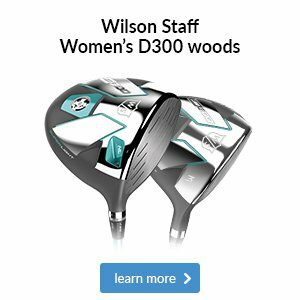 This Wilson Staff DX2 Soft has a very low 29 compression core that helps lady golfers generate more distance. 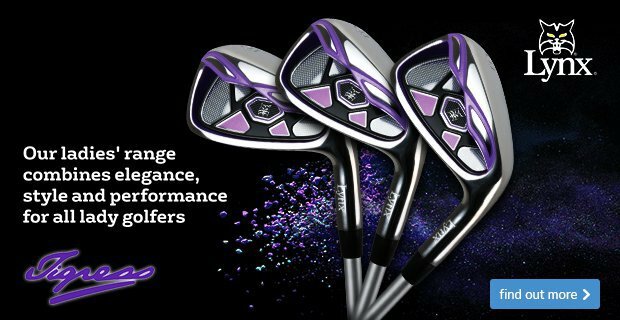 This soft core also improves feel on full shots, which we think you’ll appreciate. 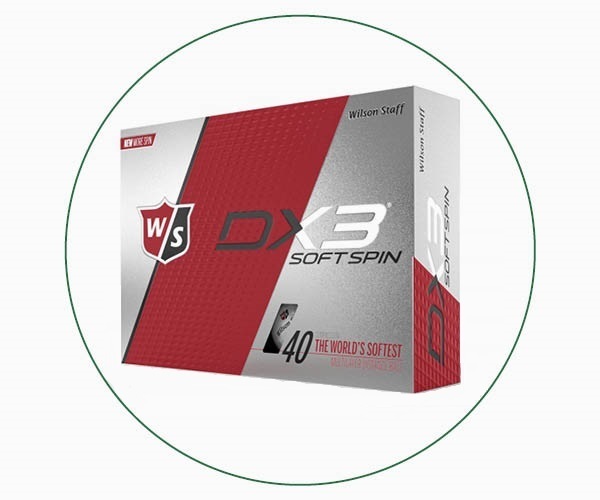 We think this Wilson Staff DX3 Soft Spin is another fantastic option, with its low 40 compression core able to generate distance for those of you with moderate swing speeds and its three-piece construction enhancing spin on approach shots to give you plenty of control. 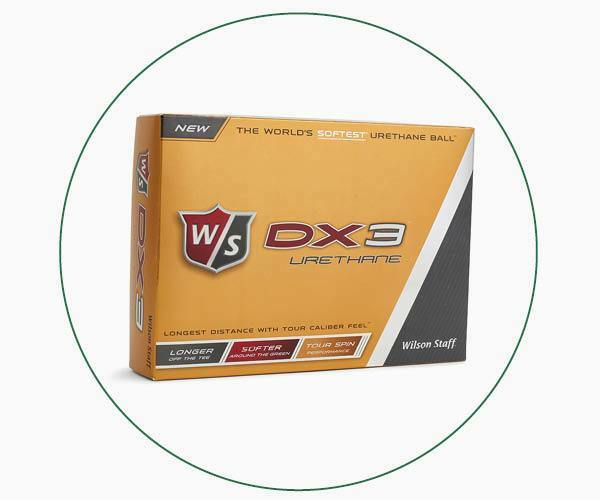 This Wilson Staff DX3 Urethane ball is super soft off the face thanks to its 35 compression. 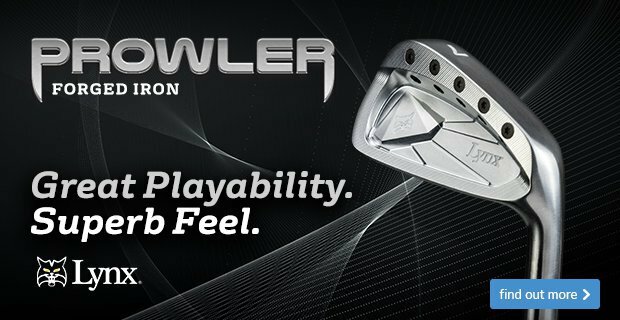 It also offers impressive spin control and feedback from its urethane cover. 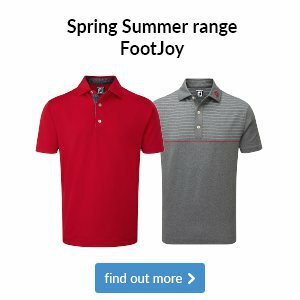 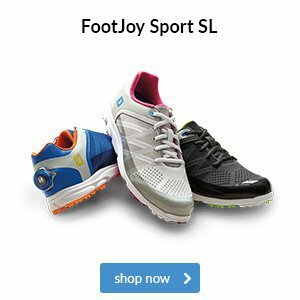 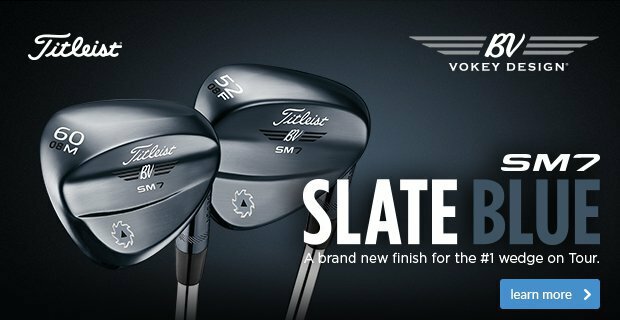 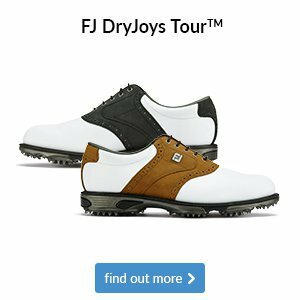 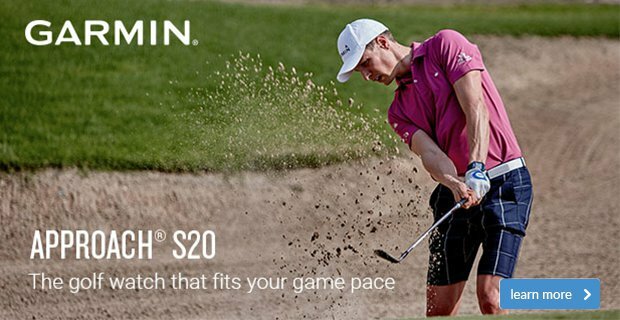 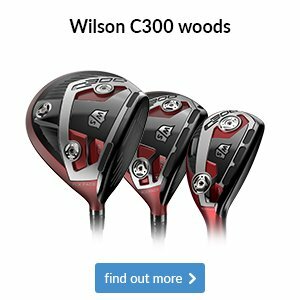 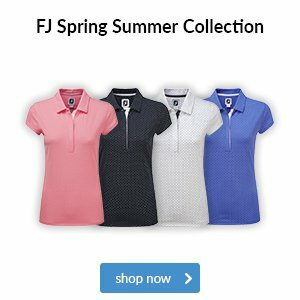 Despite this, it doesn’t compromise on delivering distance or iron control thanks to a premium three-piece design at a not so premium price point. 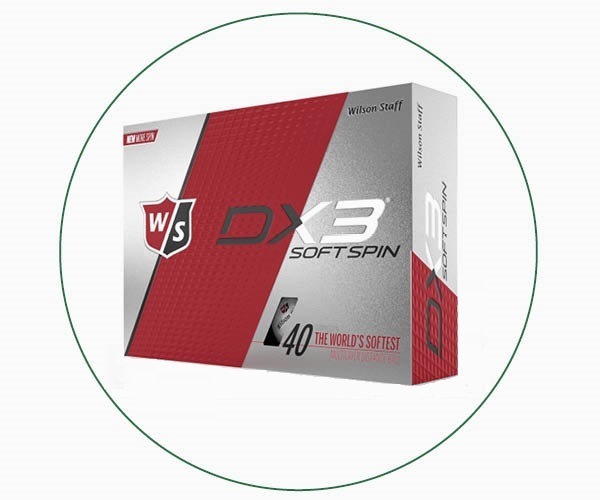 We think the new Wilson Staff DX3 Soft Spin is a fantastic option, with its lower compression core able to generate more distance for those of you with moderate swing speeds. 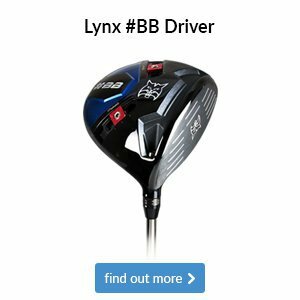 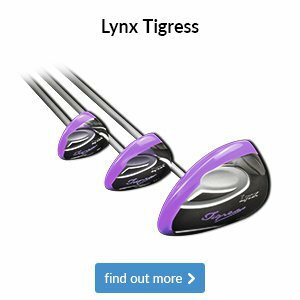 The three-piece DX3 Soft Spin produces increased spin on approach shots, whilst reducing long game spin for straighter distance off the tee.